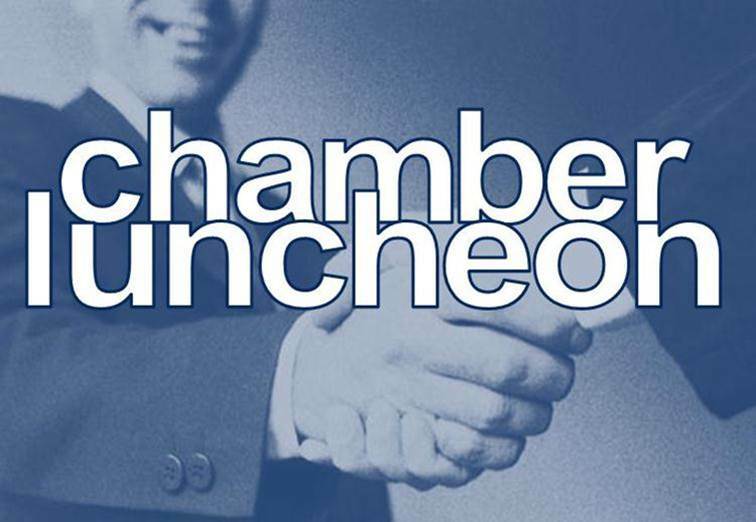 Chamber sponsorship is a valuable tool for increasing brand awareness, aligning your business with the community, and connecting with new clients and decision-makers. Sponsors receive a variety of customized recognition to maximize impact and return. Ag-business events represent the ag industry in the region.